You are BEAUTIFUL! Pregnancy is a wonderful thing, a new chapter in your life that's bound to be full of amazement and wonder. We at Judge Photography would be honored to create amazing memories of your pregnancy, being able to capture that gorgeous, elegant glow! After your session, you will receive a link to your own personal online gallery of portraits to share with your friends and family for 3 months. Please know theses images will have the Judge Photography watermark applied. 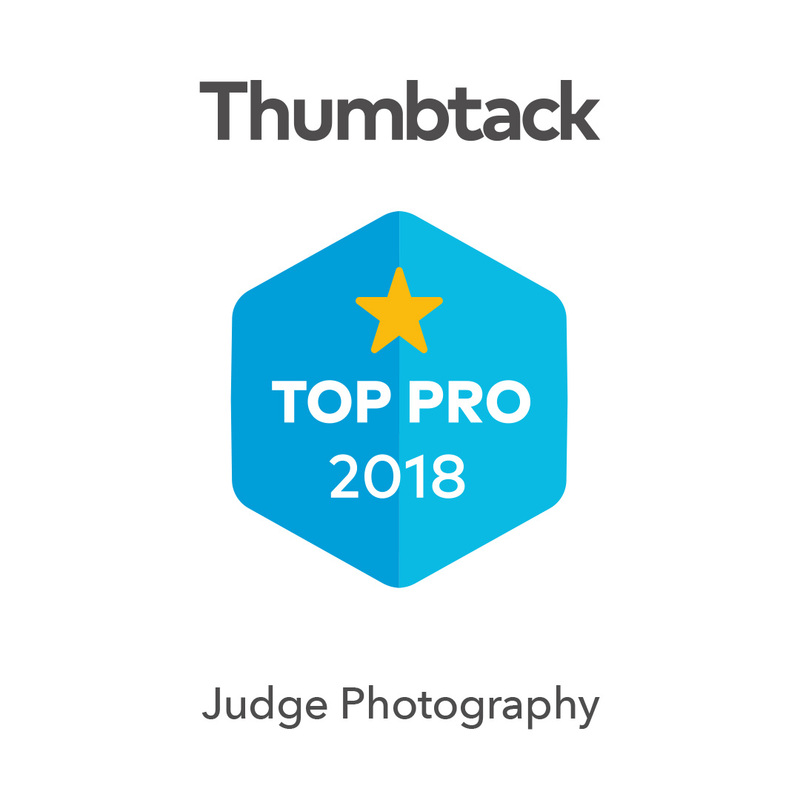 © 2018 Judge Photography. All rights reserved.